Seriously, Is Tom Steyer Crazy? Well the Doc opened up the old mailbag today and here’s what poured out. Have you seen these ads, Doc? I mean, I’m all for combatting climate change, but Whiskey Tango Foxtrot, eh? We’re talking about some nutty stuff, even for the Doc. Start out with this TV spot from Steyer’s NextGen Climate advocacy outfit attacking Iowa GOP Senate candidate Joni (The Castrator) Ernst. Really? Is the average TV viewer gonna pay enough attention to that mishmash to get what it’s trying to say? We’re thinking not. That ad is almost as strange as this spot NextGen ran last year attacking the Keystone XL Pipeline. So how effective has Steyer’s climate police campaign been? The Wall Street Journal’s Kimberley Strassel answered this way in her column last week. 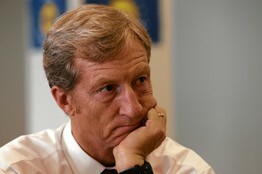 Billionaire Tom Steyer’s vow to make politicians toe the green line isn’t working out so well. As political comedowns go, there may be few to compare to the humbling of Tom Steyer. Six months after the climate activist roared on the national political scene vowing $100 million to impose his agenda on this fall’s midterms, it would appear that this billionaire don’t hunt. Remember the liberal huzzahs that greeted the February pledge? The New York Times gave Mr. Steyer the front page, heralding a coming “hard-edge campaign of attack ads” that would pressure officials to “enact climate change measures” and persuade voters to back a climate agenda. Democrats hailed him as their new power broker, crowing about a war chest that could rival the Koch brothers and even up the midterm election odds. Environmentalists welcomed a white knight who would finally align the party and public behind their priorities. Or not. Mr. Steyer at an Aspen conference this week revealed that little if any of this is happening. The left is as split over energy as it has ever been; the public isn’t buying the climate line; and the hedge-fund-manager-turned-activist looks to be regrouping. NextGen, which bragged in May that it would make climate a “wedge” issue in “political races,” couldn’t even bring itself to mention the environment in its first ad of the political season, against Iowa Republican Senate candidate Joni Ernst. It instead hit her for supporting lower taxes. Yeah, hit her like a Nerf ball. Our Rx for Tom Steyer: Find the NextGen of admakers. Well the Doc opened the old mailbag today and here’s what poured out. That’s a real head scratcher, isn’t it, Doc? They’re saying we don’t want you to buy our clothes, we want you to . . . have bought our clothes. Does that make any sense? What kind of business are these people in? Yeah, the Boston Globe ran the four-color version of the ad, where the jacket looks even funkier. 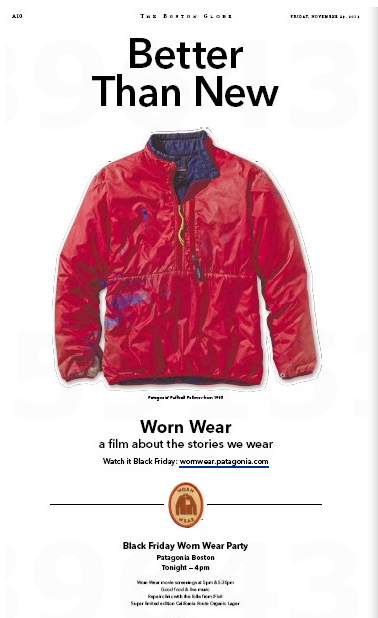 So it was all about the Black Friday Worn Wear Party, which featured the documentary film Worn Wear (118,619 YouTube views). Patagonia has launched The Common Threads Partnership (Reduce. Repair. Reuse. Recycle. Reimagine) that’s designed “to reduce excess consumption and give the planet’s vital systems a rest from pollution, resource depletion and greenhouse gases.” The website says over 60,000 people have taken The Pledge. Retail guy: Are you out of your mind? I just spent $100,000 on your station telling people to shop like crazy the day after Thanksgiving, and then you turn around and tell them not to? What the hell! Then again, as Peggy Noonan noted in her Wall Street Journal column this week, a sort of Blacklash Thursday movement has emerged. What’s Up with the ‘Heroic Media’ Anti-Abortion Ad? I recently saw this Wall Street Journal ad from an outfit called Heroic Media. Our primary source of income is from individual donors. We also receive support from churches, organizations and foundations. We do not receive income from government sources. What’s the scoop on this campaign? Funny you should ask, because the Wall Street Journal is one of the only mainstream media outlets to run the ad. 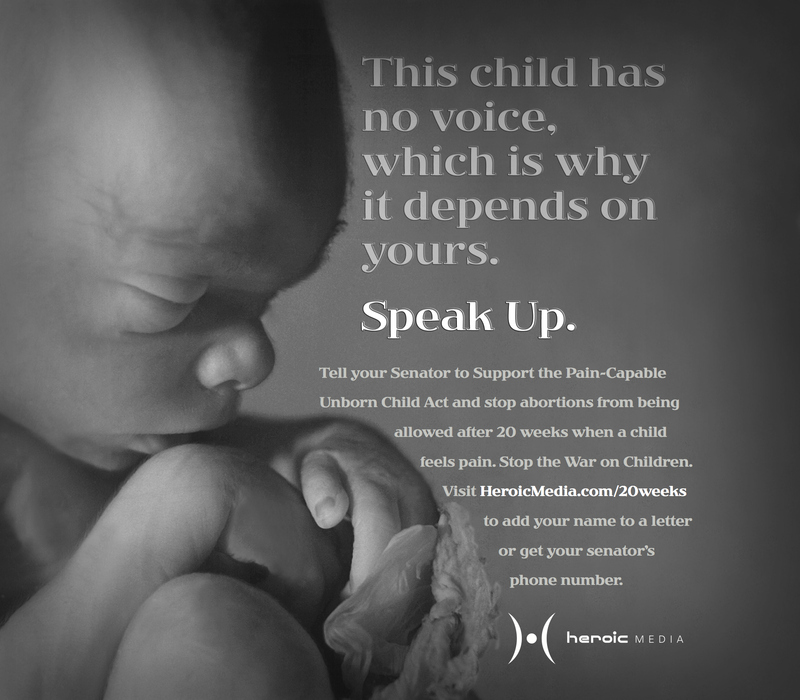 Three major U.S. newspapers are refusing to run a pro-life ad, calling it too controversial. 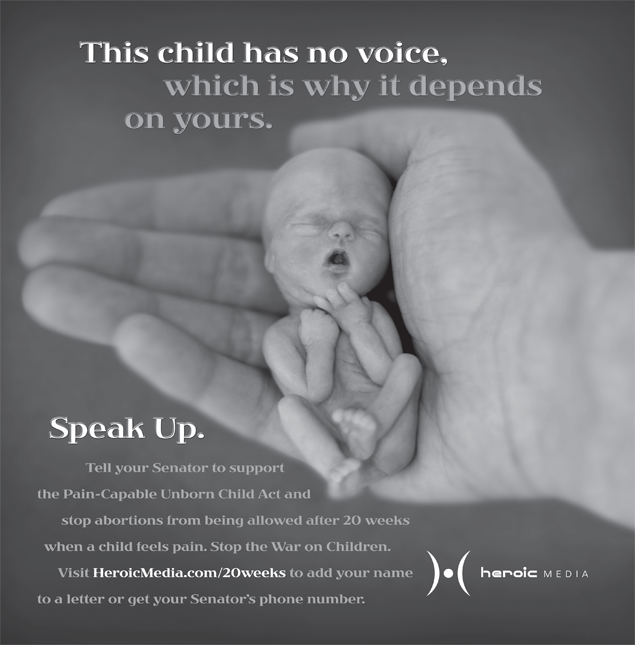 The ad by Heroic Media features a hand holding a 20 to 24-week-old pre-born baby. The controversy stems from the ad not specifying “whether the child was alive or dead,” according to World Magazine. 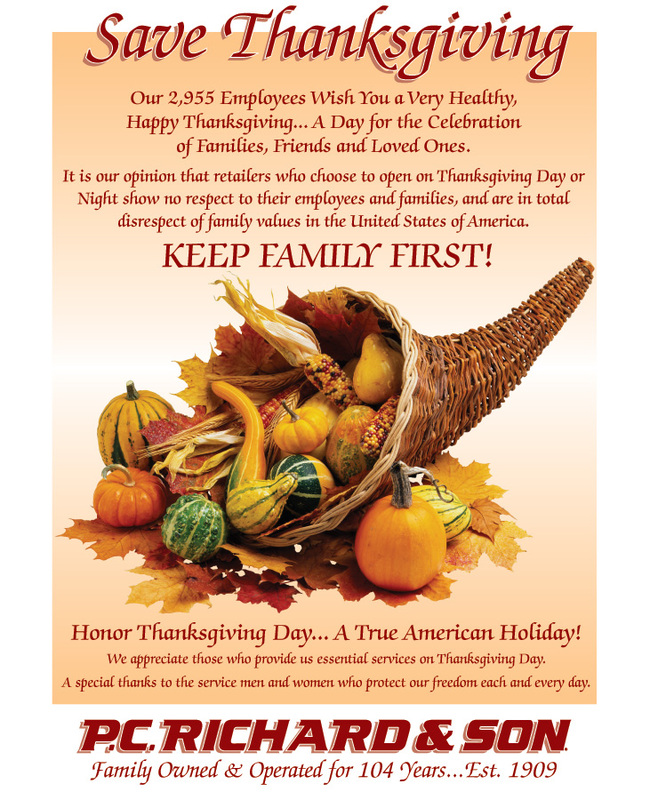 Well the old Doc has been doing some gumshoe work on this Boston Herald ad, which we mentioned the other day. 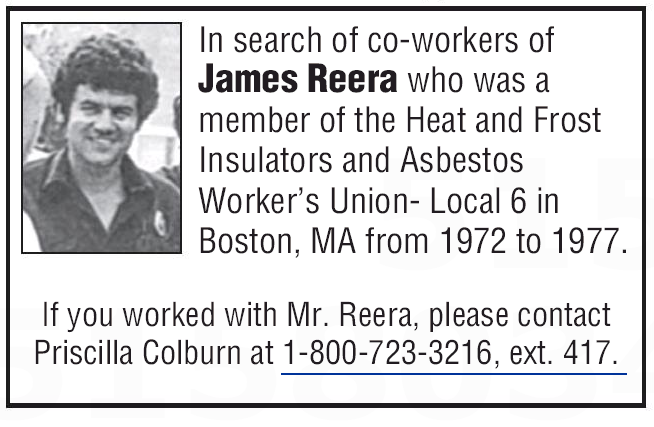 First, we dug up this obituary for Mr. Reera. 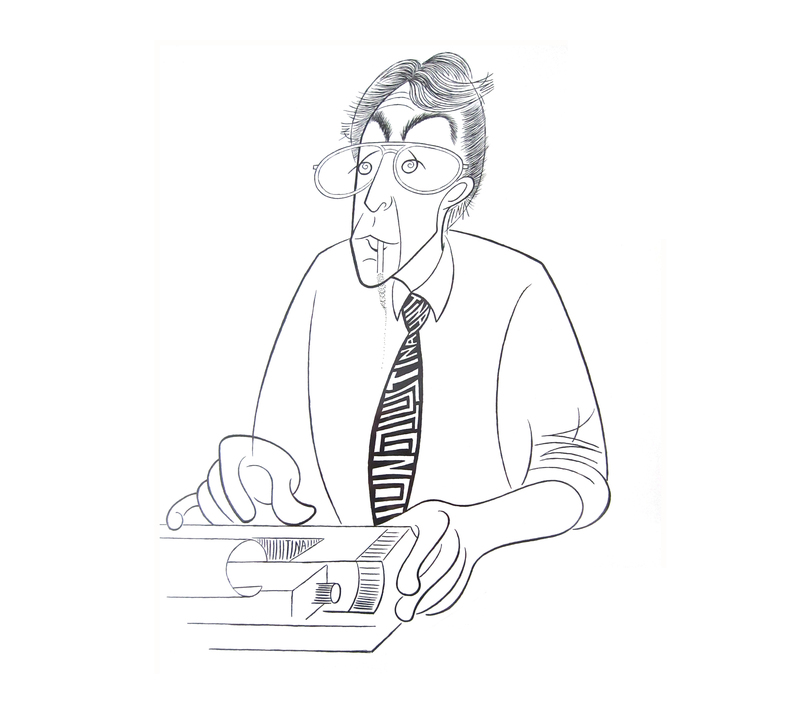 James M. Reera, age 64, passed away Jan. 2, 2013. Jim was born and raised in Braintree, lived in Marshfield for 10 years before moving to New Hampshire, first in Holderness then to Thornton, and Ashland. Jim was a Vietnam War Air Force veteran. After joining the Marshfield Fire Department, he attained the rank of lieutenant, serving for 10 years and served as chairman of the Muscular Dystrophy Association in the town. He discovered another calling as a tax accountant and financial advisor, setting up successful businesses in both Weymouth and Ashland, N.H., and managed them for many years. He inspired the doctors, his family and friends with the way he fought mesothelioma, a rare and virulent cancer of the lung. Closed-captioned for the farsighted: Priscilla Colburn Works at Lanier Law Firm. The Lanier Law Firm? Here’s a press release from the Wall Street Journal last month. HOUSTON, May 29, 2013 /PRNewswire/ — Two courtroom verdicts won by The Lanier Law Firm are featured among the top Texas jury awards of the past year in a special publication from Texas Lawyer, the state’s oldest independent legal newspaper . . . In November 2012, The Lanier Law Firm won a $5.5 million verdict for a man who was injured while working at a trucking company in Lubbock, Texas. The verdict in Robison v. West Star Transportation Inc., No. 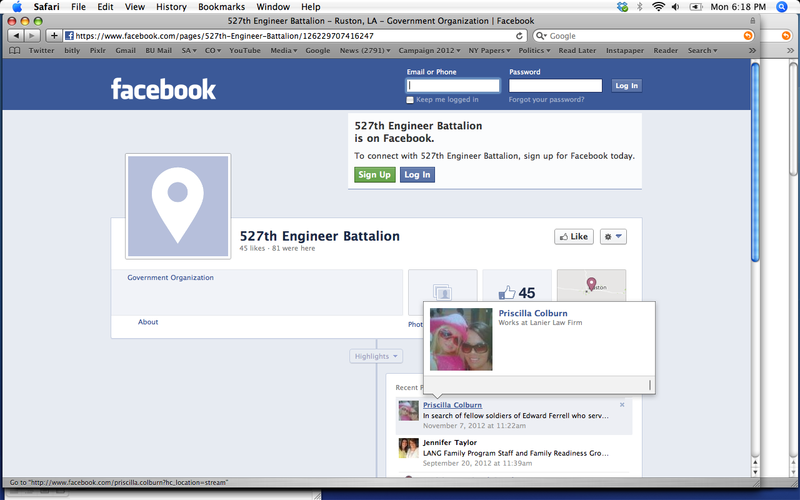 2009-546,118, ranked as the fourth largest workplace safety verdict in Texas during 2012, and No. 32 overall among the largest verdicts in the state last year . . In June 2012, The Lanier Law Firm’s Larry Wilson secured a $2.2 million verdict against a drunk driver who caused a 2010 car crash that left a Houston woman severely injured and killed the woman’s friend. The verdict in Maxwell v. Wiggins, No. 2010-58026, represents the 10(th) largest motor vehicle verdict of 2012, and the 48(th) largest verdict in the state last year. So No. 32 and No. 48 qualify as “Two of Texas’ Largest Verdicts”? Maybe Texas’ Best Ambulance Chasers, yeah? You know the Doc will now be calling Ms. Colburn for further details. Does Starbucks Really Fit Oprah to a Tea? Ethics in Advertising? Really? What Are We, Oxymorons? Truth in Advertising? Really? What Are We, Oxymorons? What’s Up with That French-Bashing Cadillac Spot?